The Fiji Instax Mini is the best instant camera. 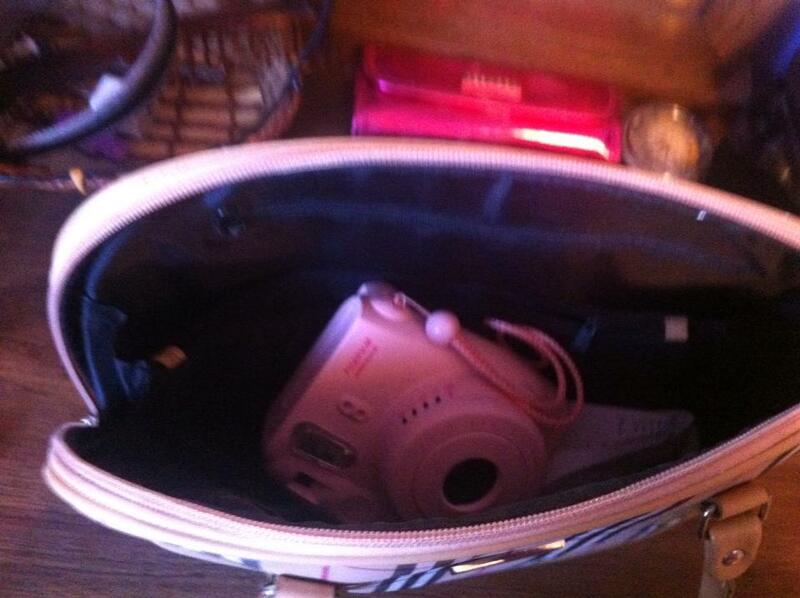 What’s better than a cute little mini camera that you can take everywhere and have your pictures instantly printed?? Well, the answer is nothing is better! Let’s say your at a party such as….. uhhh I don’t know the Universal MMVA after party and your just standing there all by yourself AND then you see Vita Chambers walking your way? What do you do? Just stand there like a fool wanting a picture and autograph? No way when you can easily take out your camera or smart phone and ask to take a cute selfie with her! The bad thing about it is, you have to wait until later to process the shot and you didn’t get a chance to receive an autograph! With Instax camera it instantly prints out and heck shoot two birds with one arrow; since it’s developing you can even get her to sign the picture. That’s what I did! This camera is incredibly small which makes it super easy to carry it around! No matter how small your purse is, I’m sure this tiny little camera will fit right in and catch every moment you capture. You can’t always have the camera with you. Sometimes you just don’t need it, I like to use my camera as decoration when i’m not using. I think it’s makes a cute little decoration that stands out on my huge dresser. I went to prom with my camera as my side kick. My camera didn’t fit in my wristlet BUT the camera paired up very nicely with my dress and wristlet. My group of friends and I were fashionably late for prom and we missed the photo booth so we decided to take photos with the instax! It was way better and plus we didn’t have to leave or table! That was a win win situation if I say so myself. 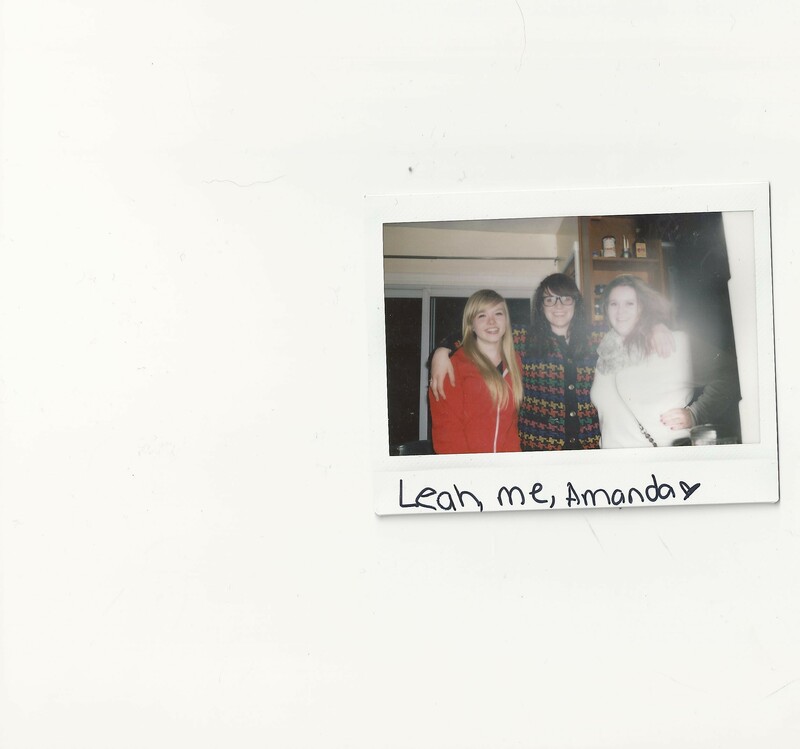 My friends and I had A LOT of fun at a get together with the mini camera. Everyone got to keep a picture! It was a lot of fun! As you can tell I get very passionate when it comes to talking about this amazing camera! 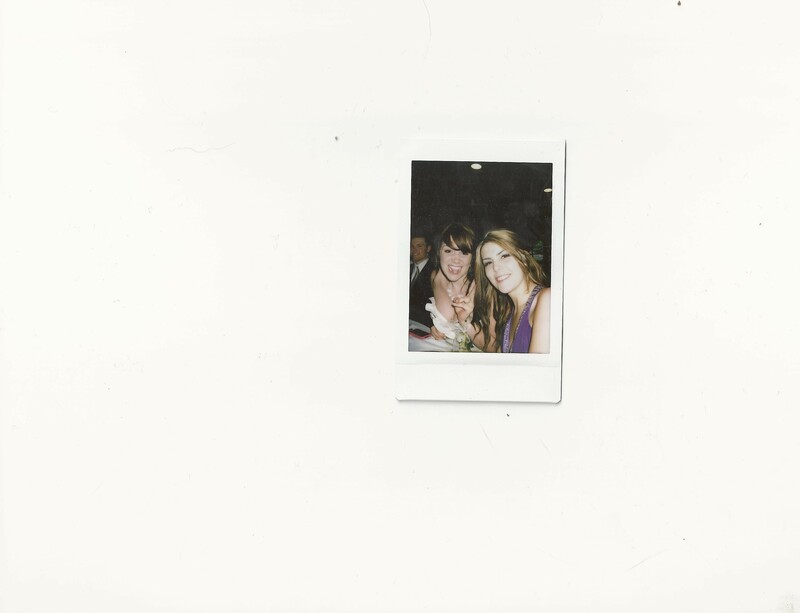 With Fuji Instax you have instant memories to have to hold! Why don’t you give Fuji Instax a try yourself and share with us what YOU love about your Instax camera in the comments below. Previous Previous post: Avril Lavigne And Chad Kroeger Say I DO On Canada Day!